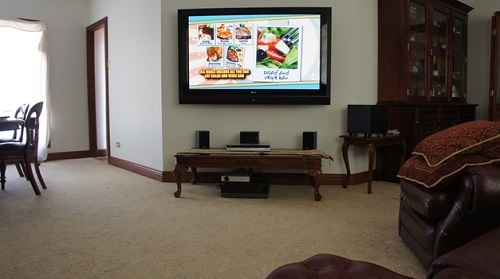 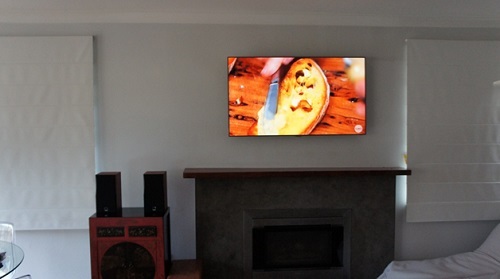 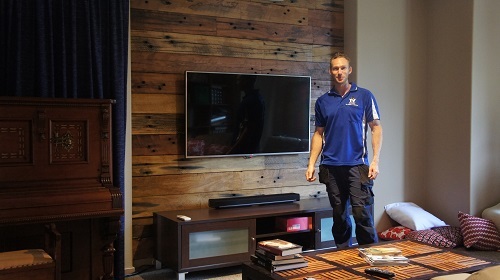 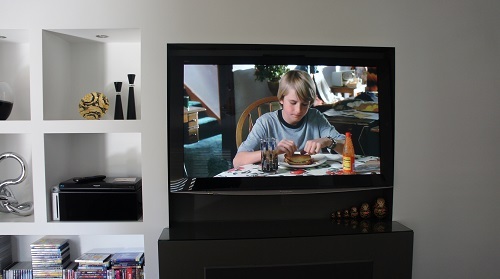 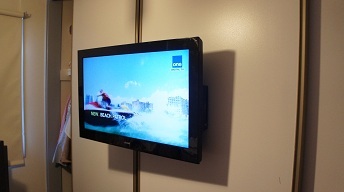 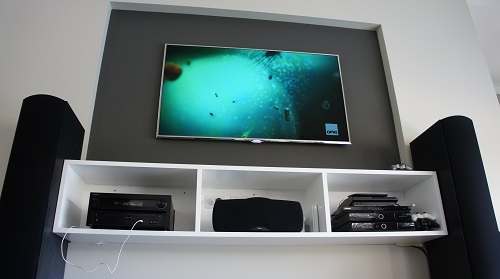 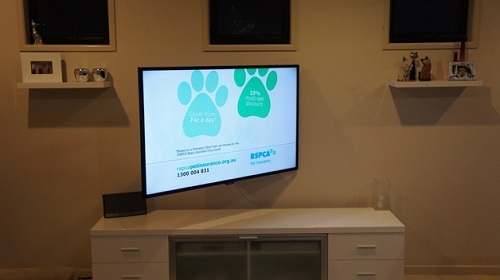 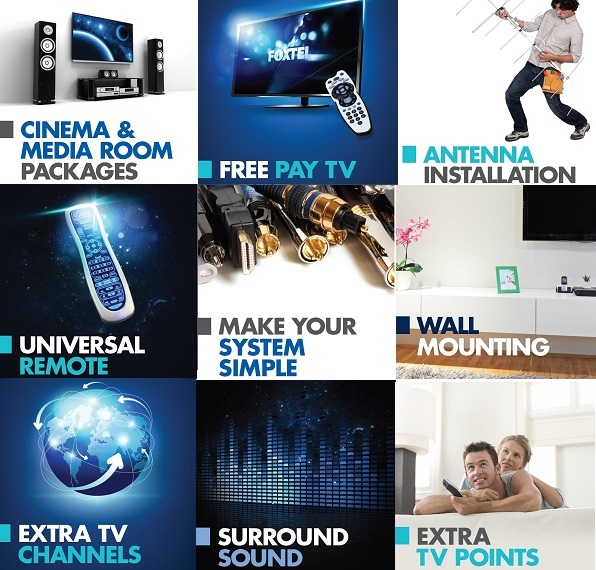 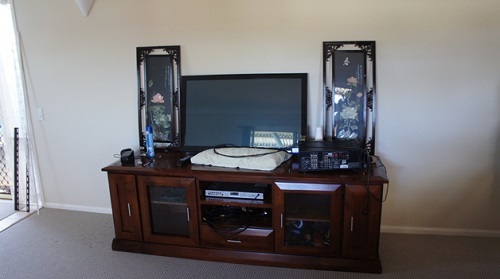 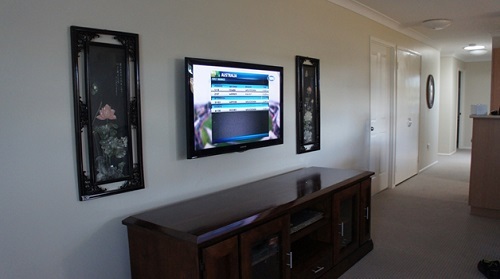 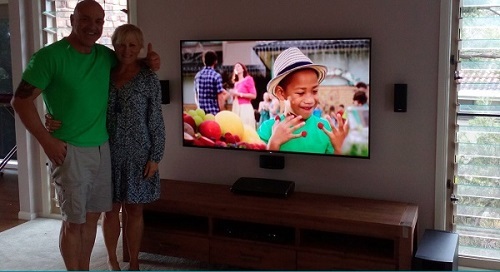 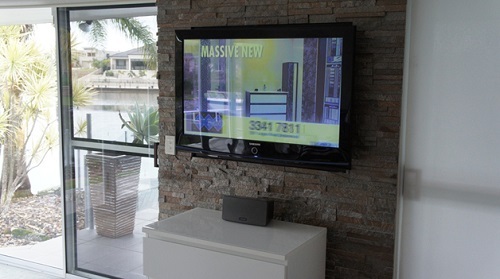 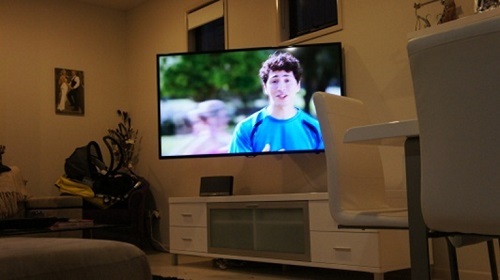 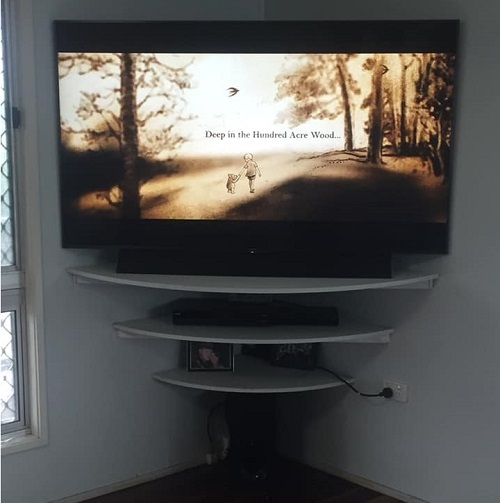 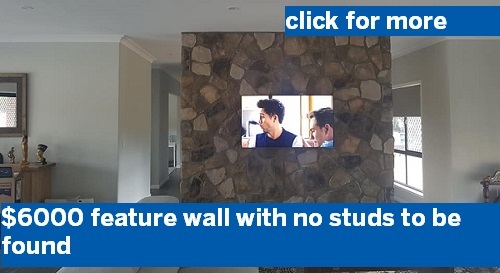 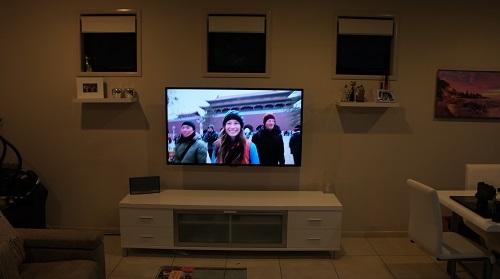 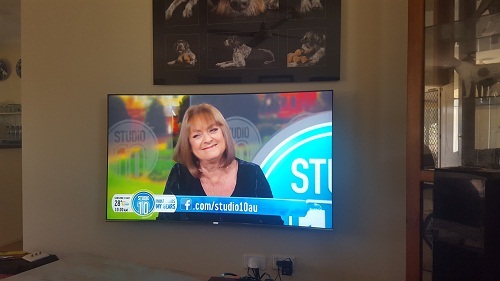 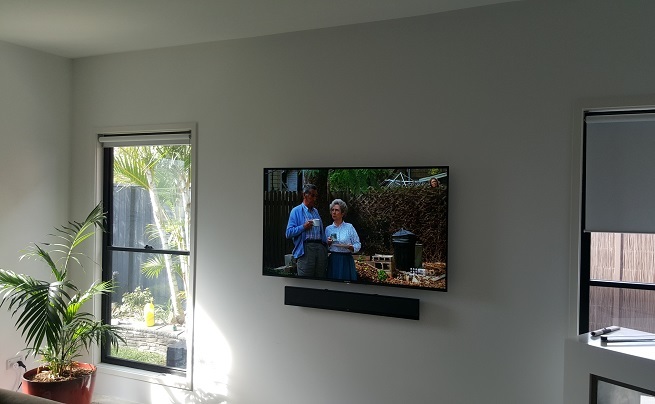 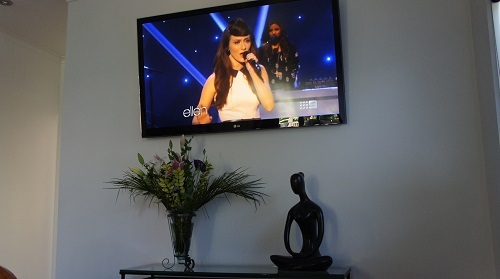 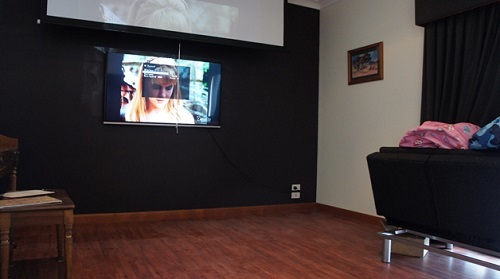 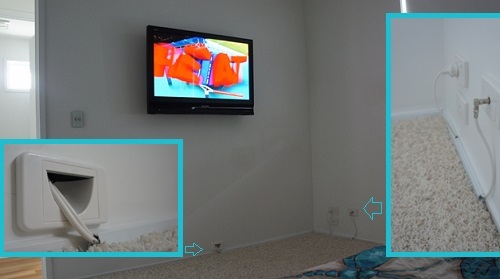 Daniel is your TV wall mounting expert in Varsity Lakes and surround suburbs. 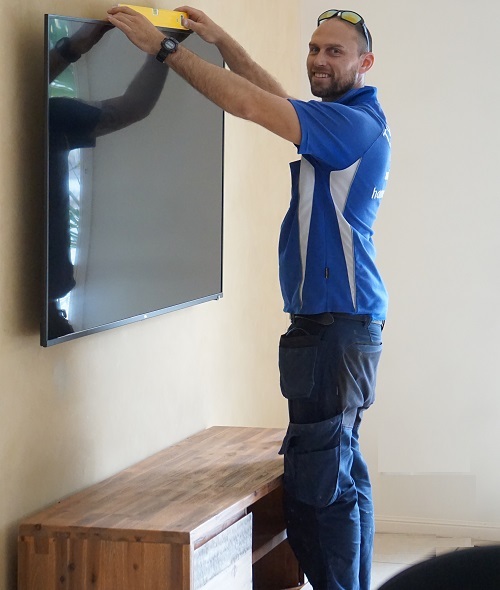 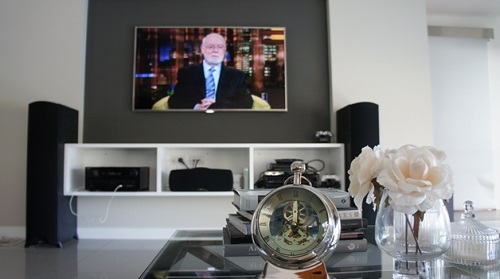 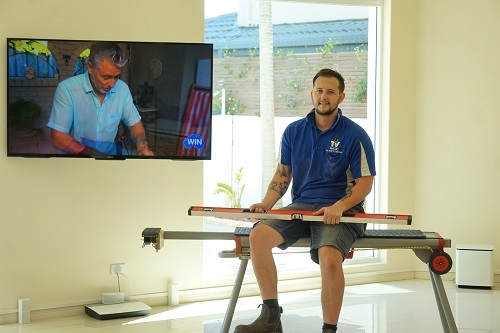 Daniel has been involved with TV work for over 5 years and knows what's best when it comes to putting your TV on the wall. 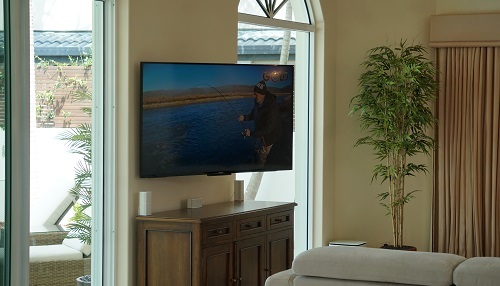 Varsity Lakes Plasma Wallmounting - any brand, anysize, anywhere! 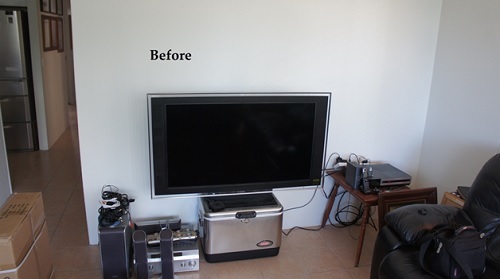 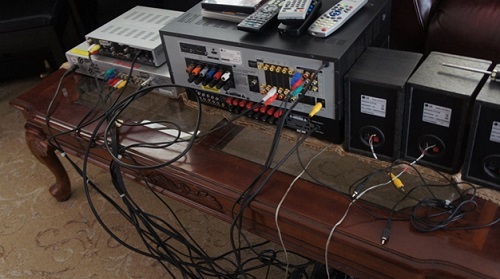 After the installation and all the cables have been concealled, you'll be wondering why you didn't do it sooner! 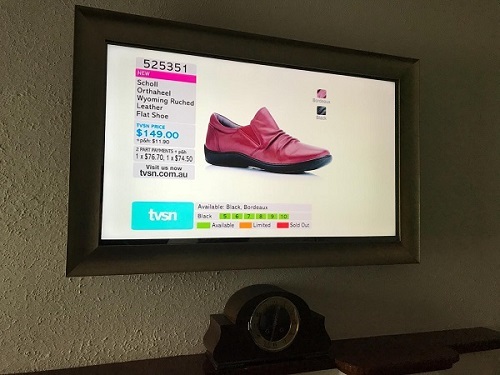 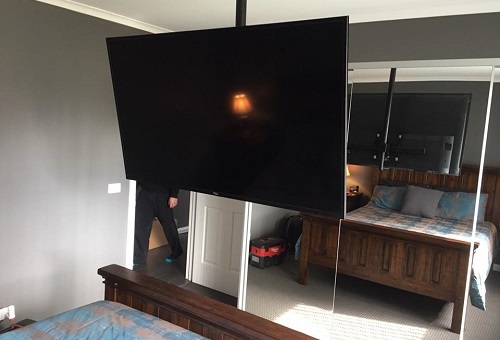 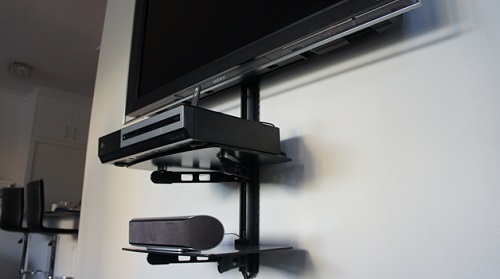 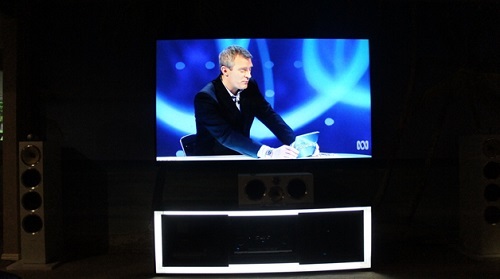 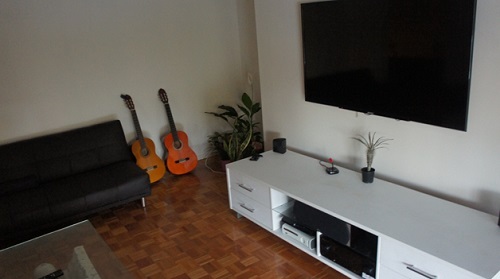 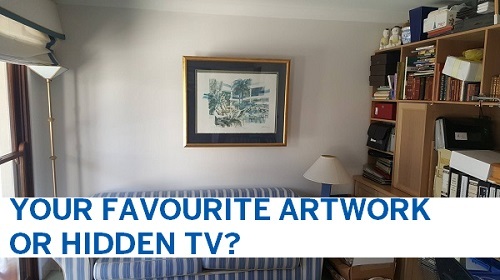 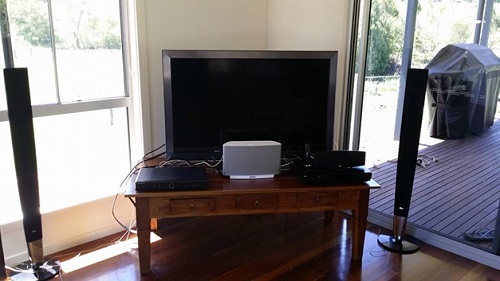 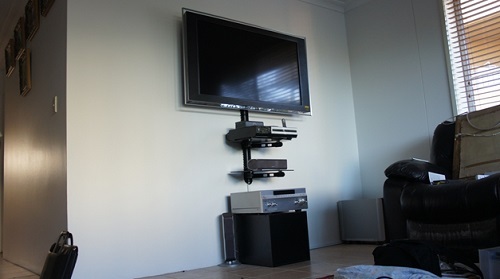 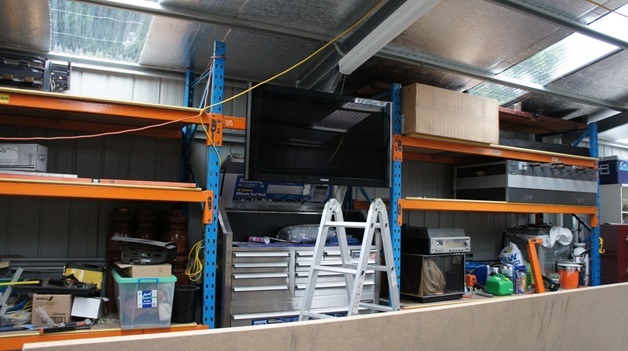 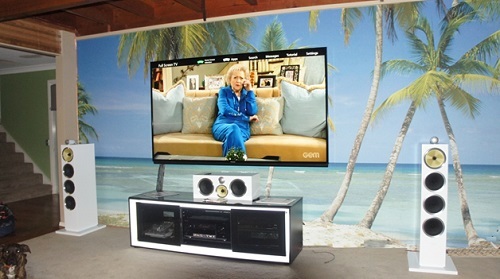 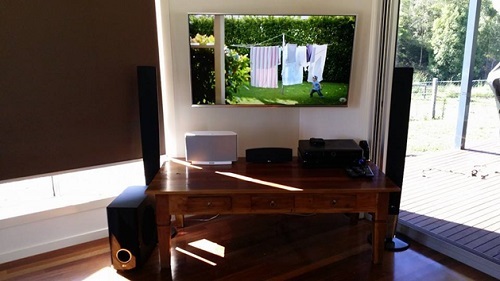 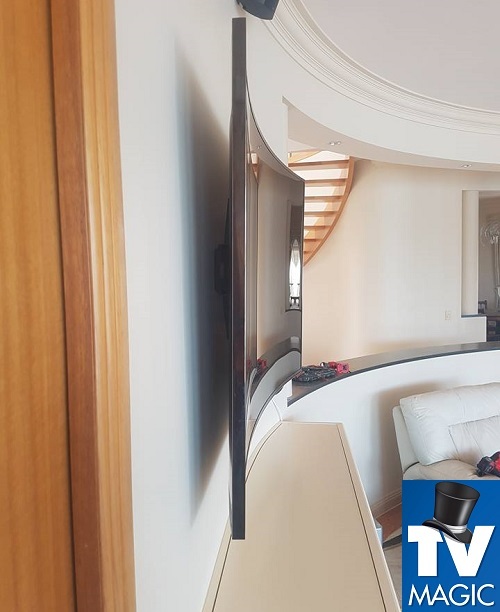 Wallmounting your TV is just the modern and stylish thing to do. 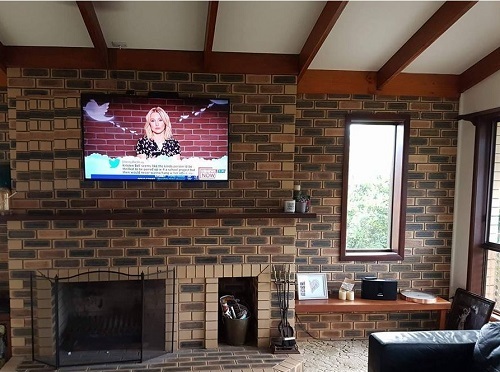 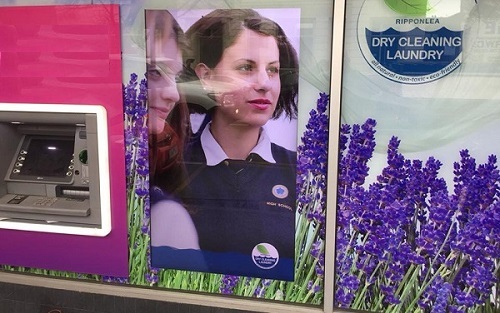 It looks good, it makes you feel good, it makes you a proud home owner! 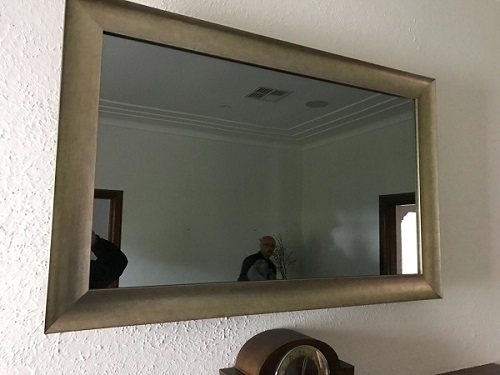 Or renter! 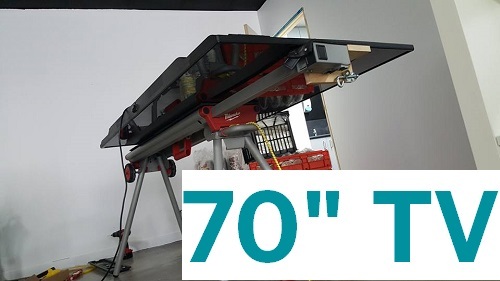 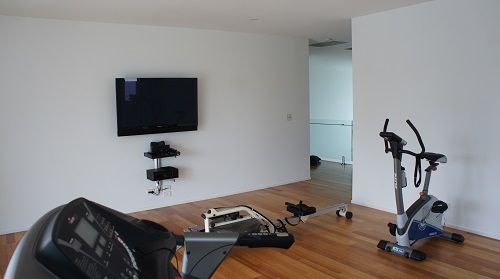 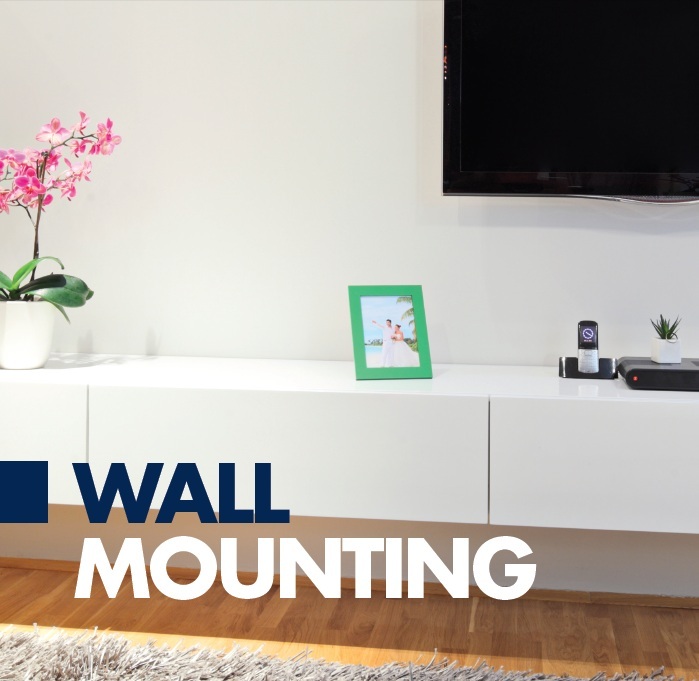 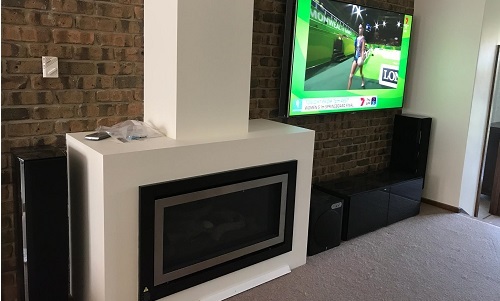 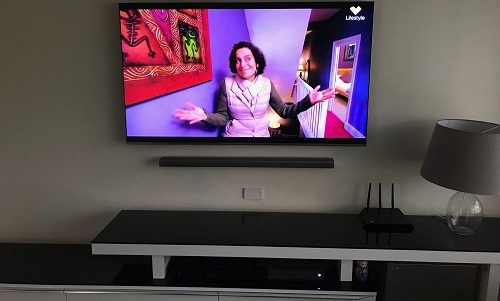 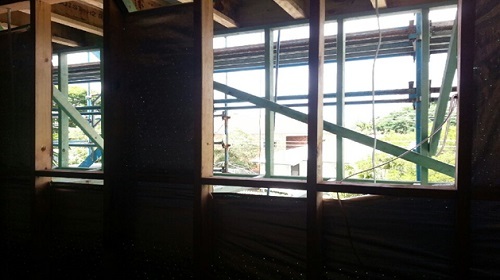 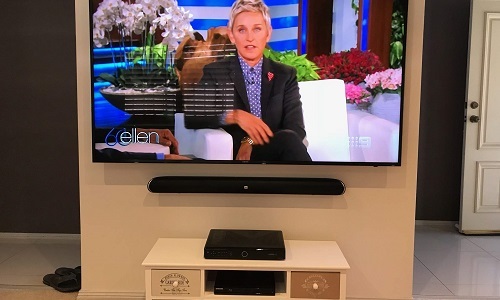 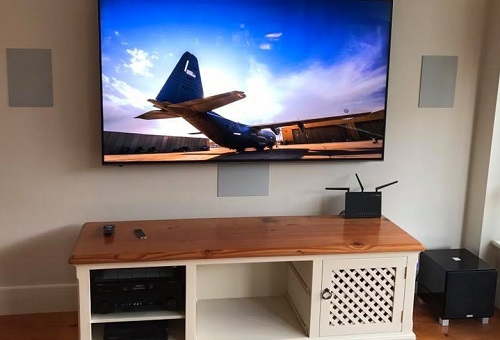 We specialise in professional installation and wall mounting so even if you are renting, they're won't be huge holes to patch up even after you have to move.